The Scanguards Vampires series – over 1 Million copies sold worldwide! 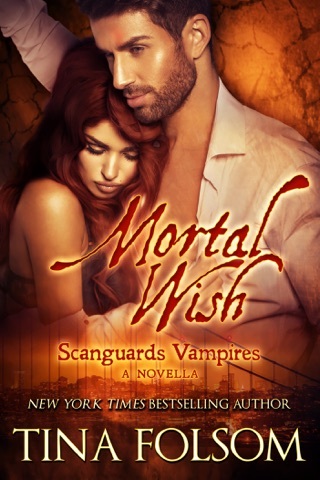 Emotionally scarred by the death of his blood-bonded mate and unborn child several years earlier, vampire and Scanguards bodyguard John Grant avoids women at all costs, desperate to prevent another heartbreak. But when single mother Savannah Rice begs him for help finding her kidnapped daughter Buffy, he can’t help but feel drawn to her and the passion that lies dormant behind her blue eyes. As they work to uncover a child trafficking ring leading all the way to Russia, John and Savannah allow themselves to find love and support in each other’s arms. In doing so, they are forced to confront their mutual guilt and fear while fighting to rescue Savannah’s daughter and the other girls who have fallen into the hands of an unscrupulous villain. 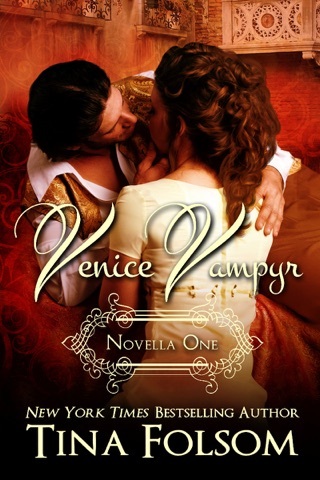 But even if they can destroy the trafficking ring, and save the girls, will Savannah be strong enough to love John once he reveals that he is a vampire who craves her blood? An excellent well written story! We have John, Samantha and Deidra as well as others but this is a story about second chances for a couple of the characters. Yes, we have a mystery, action, love and some humor which makes the story interesting and captivating! Read and enjoy!